Offering comprehensive medical, surgical and dental care services for companion animals. 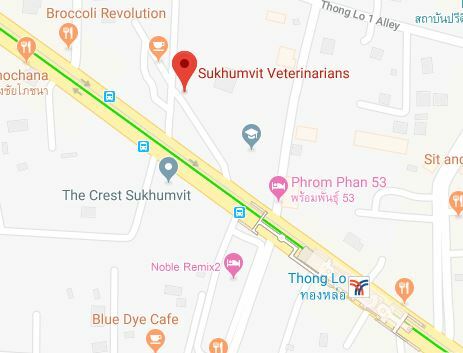 At Sukhumvit Veterinarians, we want to provide you and your pet with the most efficient and highest quality pet services possible. 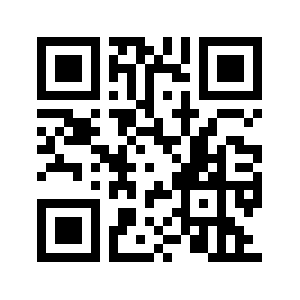 Please experience our on-demand and caring service for yourself! Bring in your pet today! Ample Parking Back and Front !! House Call and Pet Taxi also available! !